How often do we see an app that is not by Google get exclusive features for its Android users? We have to admit, this is not very common, however, it does happen. Back in July, Netflix joined the small list of such popular apps that have features for its Android users that have not been rolled out for its iOS users. The feature – Smart Downloads – is basically a clever trick for all Netflix Android users and the popular video streaming service also announced that its iOS users will also be getting it before the end of 2018. While Netflix missed the deadline that it had initially set, it did not fail to keep its promise. On Thursday, Netflix announced that the Smart Downloads is finally ready for iPhones and iPads. As the name suggests, Smart Downloads is an enhanced version of the Downloads feature that lets users save their favourite Netflix content to their device’s local storage, so that it can be viewed offline later. What’s more, Smart Downloads automatically deletes an episode once it has been watched, and downloads the next one. However, a stable Wi-Fi connection is a must for this feature to work properly. The feature is heaven sent for those who often forget to delete content from their device’s storage and end up running out of space. With this feature, Netflix says that it aims to make it easier for its users to access their favourite content more easily. And the best thing about the Smart Downloads is that even if you are watching multiple shows on your device and have downloaded episodes from all of them for offline watching, even when the feature is able to work for all of them. 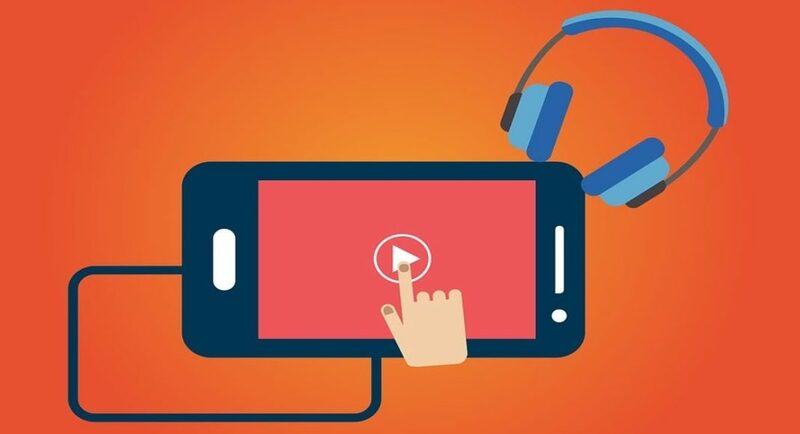 We must also mention that if you are one of those people who love to have multiple episodes of the same show on your device because you like to watch them again and again, you would have to turn off the Smart Downloads feature so that you can manage your downloaded content on your own.